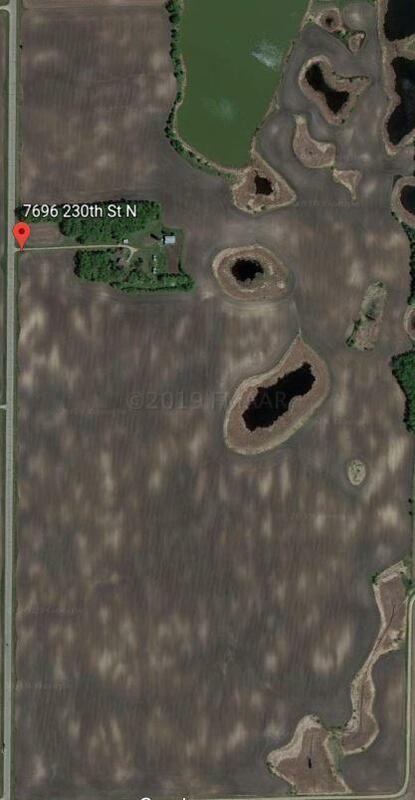 308 acres of Farmland N of Hawley Mn with 243 acres tillable. Many opportunities for this property. Great building sight on a tar road with wetlands and grassy area for hunting.